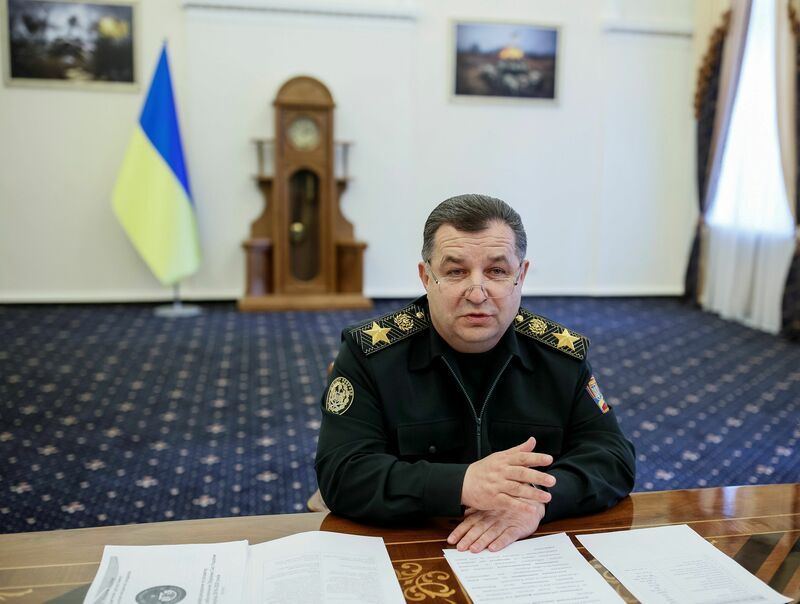 Ukraine's Defense Minister Stepan Poltorak demoted and dismissed from service in the Armed Forces of Ukraine the deputy commander of the 53rd mechanized brigade, who had been detained for trading in ammunition. "I have made a decision to demote to private and dismiss from service in the Ukrainian Armed Forces the acting deputy commander of the 53rd mechanized brigade, who has been arrested for trading in weapons and ammunition," Poltorak wrote on Facebook. "There is no place in the military service for those who break an oath," the minister wrote. As was reported earlier, the Prosecutor General's Office informed about the arrest of the deputy commander of the 53rd mechanized brigade in the Anti-Terrorist Operation zone, who had sold more than 5,000 pieces of ammunition. He was arrested on Friday, July 22.